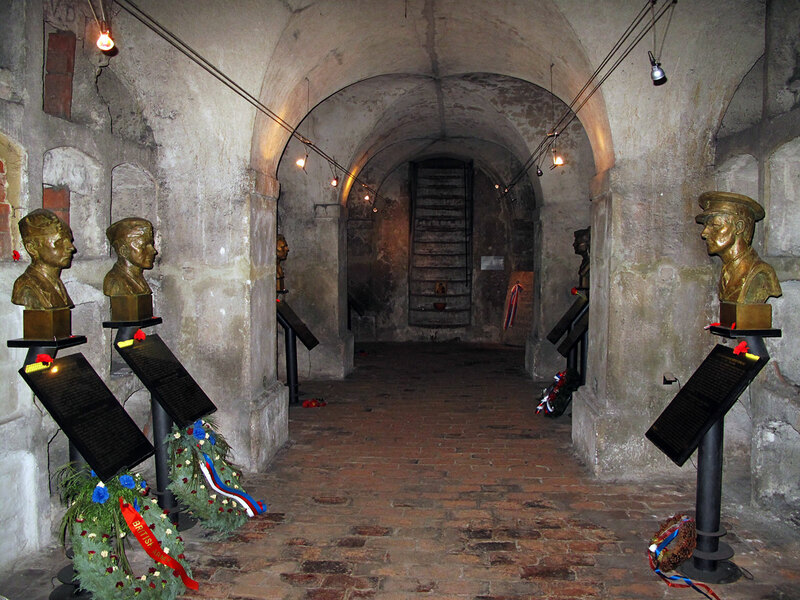 The guided tours are private only. There won´t be any other travellors with you. A nice, professional, and licenced guide pays attention only to you. We won´t just give you the facts. We liven up historical data with stories and legends. You won´t be bored with us! 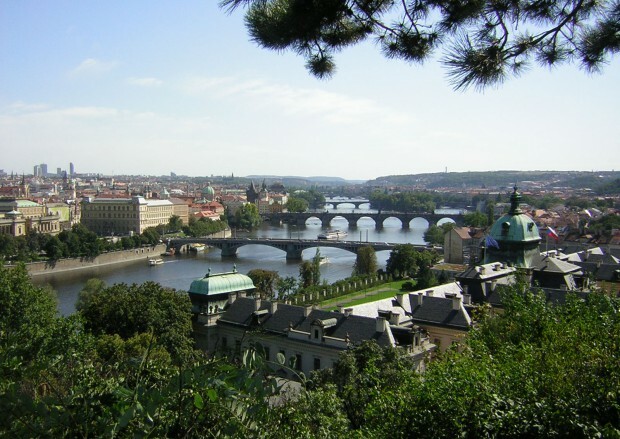 Whether you want to see all of Prague at once or you want to take a closer look, you decide. 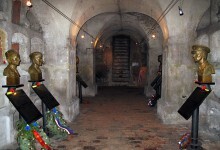 Tailored guided tours for you. If you have a special interest and haven´t found anything in our menu, we prepare a program just for you. 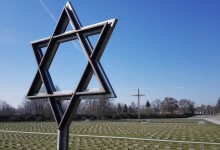 Visit the Small Fortress and the Jewish concentration camp Terezín. 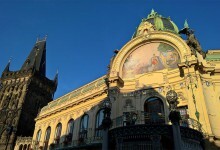 We will prepare a special tour or route according to your wishes and needs. 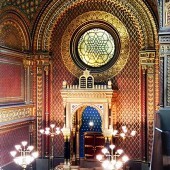 We had a really enjoyable Jewish Quarter trip today. 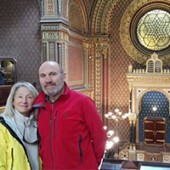 The guide helped bring the experience to life through her detailed knowledge of all aspects of Jewish culture not only in Prague but elsewhere. Many thanks. 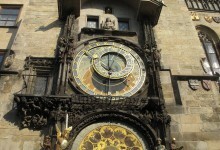 For our honeymoon we went to Prague. 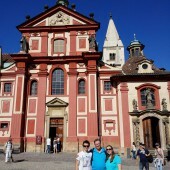 I gave my wife a surprise trip - we went to Mělník to taste wine. 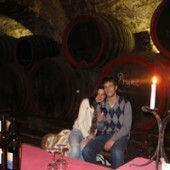 The trip, as well as the wine, was excellent. Man sieht auf Lenka, dass es ihr diese Arbeit Spass und Freunde macht. Wir werden sie in Deutschland weiter empfehlen und ihr Werbung machen. Je tenais à vous remercier encore pour votre gentillesse, vous avez rendu notre séjour inoubliable. Merci encore. C'est avec grand plaisir que nous vous recevrons. Wir hatten mit Lenka den ganzen Tag verbracht und es war ein schöner Tag, hat uns Spass gemacht. Again, we thank you for the most informative tour. 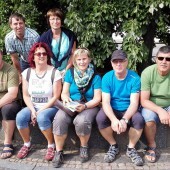 The history of the Jewish Quarter which you shared greatly enhanced our visit there. 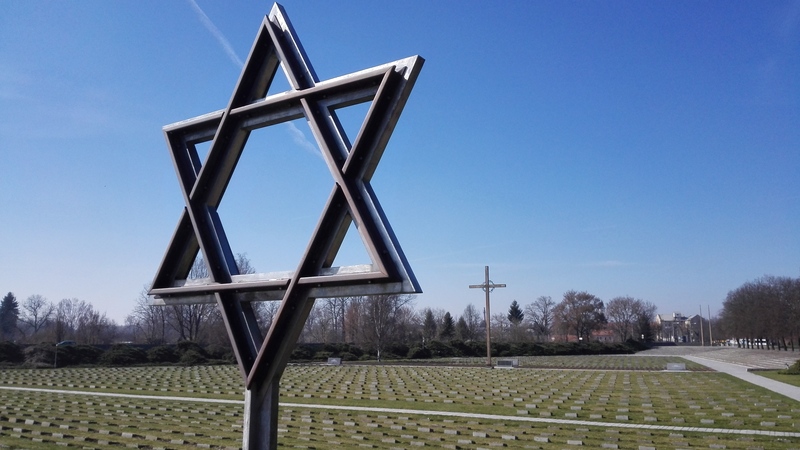 I went expecting to learn about the events relating to World War II and came away with an understanding of one thousand years of Jewish life in Prague. Lenka hat uns alles sehr schön erklärt. 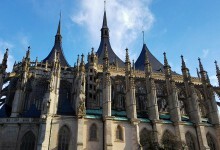 Wir haben die historischen Viertel, ehemaligen Städte, besucht und dabei viel gelernt. Sie ist sehr nett und professionell. We loved our guide. She showed us the whole city in one day. 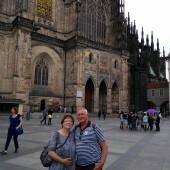 We started in the Old Town, we had a great lunch, took a boat ride and we ended at the Prague Castle. What a wonderful day! 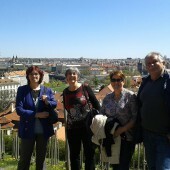 Thank you very much for such a great organizitaion of the trip yesterday! 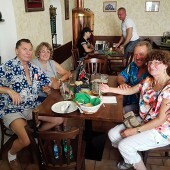 We had enjoyed the time in Prague. 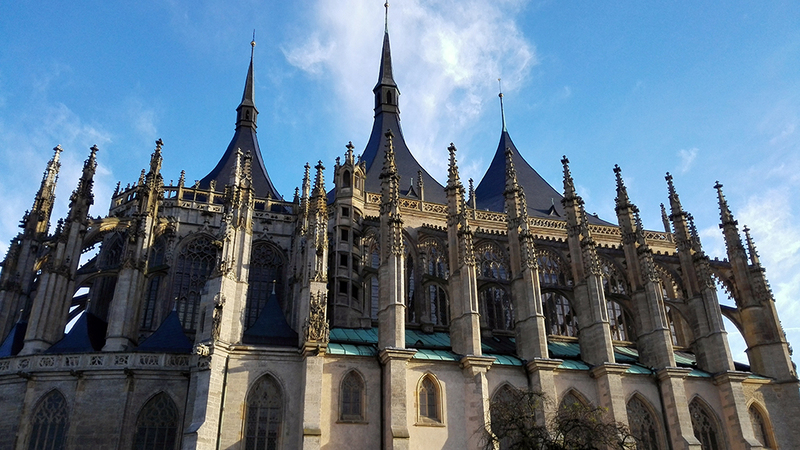 For the next year´s visit to our company in Kutná Hora we will definitelly organize this trip again for the other group. Thanks again! 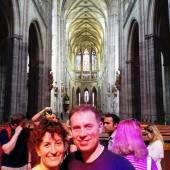 We took the Prague Castle tour. It was really great. We saw and learnt about things we would have never found out ourselves. We highly recommend this tour. Thank you for finding the right trip for us. The kids really enjoyed the segway tour with the guide. 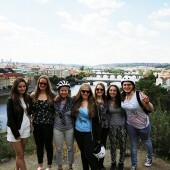 This was their after-school-trip to Prague which they paid for themselves and I am glad they liked it. They learned new things thanks to the adaptable commentary by the guide. 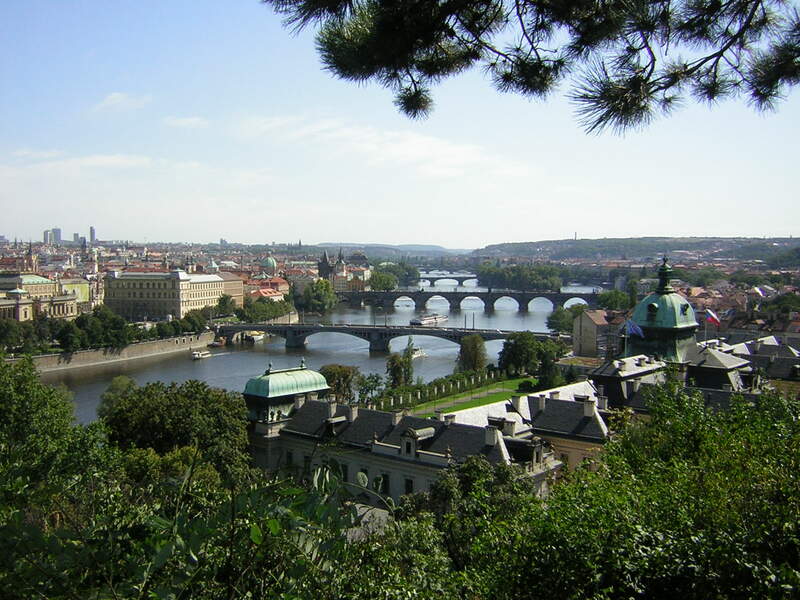 I came for one day trip from Uherské Hradiště (about 3 hours by train) to see the wonderful Prague. It was such a great day with Lenka. 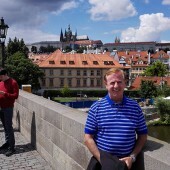 I loved the Prague Castle the most, took a ton of pictures. Will need to bring my girlfriend next time! 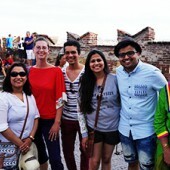 My wife wanted to go to Prague for such a long time and my duty is to make her happy all the time....So we took friends and simply went there. We loved the city so much! We guide in these languages: and others according to your wish. 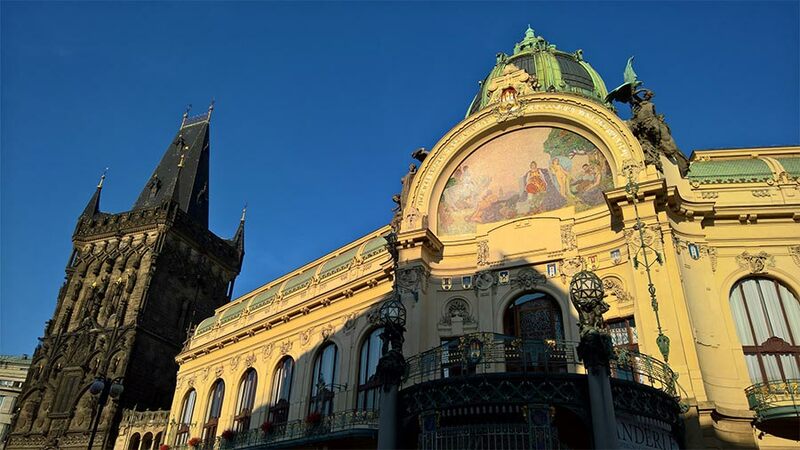 +420 602 951 839 info@guide-prague.eu Copyright © Guide Prague. All Rights Reserved.